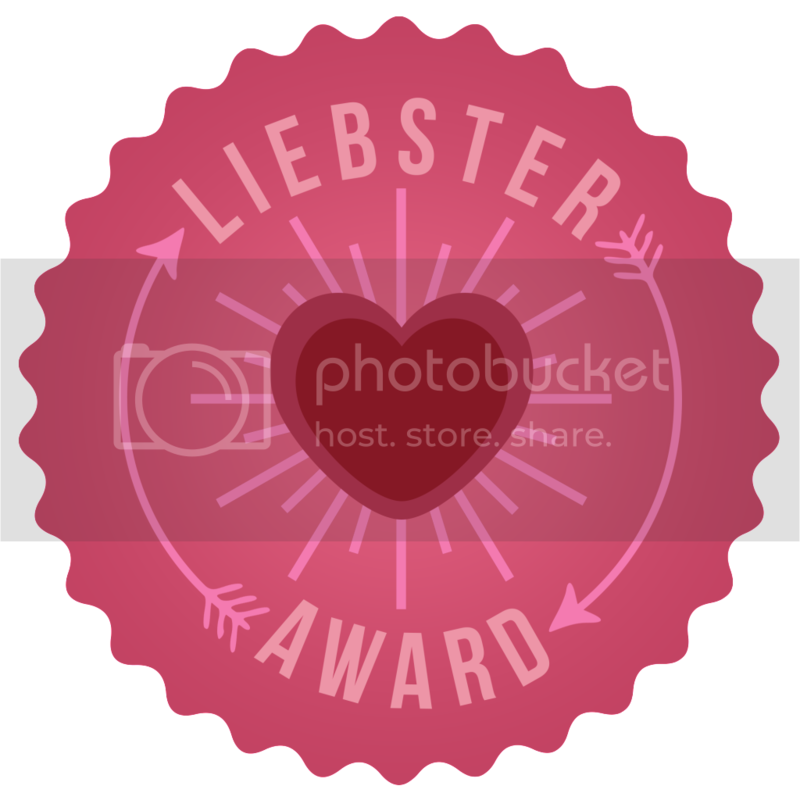 So finals are over for another semester and something to make my day even better was to come home and see that I’d been nominated to do the Leibster Award by the lovely Ri at generationbeautiful. So thank you! I know the award carries no weight towards anything, as awards go, and is really just a bit of a PR stunt disguised rather badly as a tag-chain-comment type thing, but the graphic is pretty and I like the sentiment behind it. (Liebster is German for a words in the more beloved sense, sweetheart and dearest, for example, taken from the root Lieb; nice, fondly, welcome, etc.) Plus it’s always lovely to know that people read (and enjoy, I hope?) what you write. It’s awarded (or nominated, rather) to new blogs – like myeslf – with under 200 followers. The fact I can write about my own thoughts and opinions and share them with like-minded people! Oh and how easy it is to connect with people all around the world! Right now, highstreet, in the future, who knows?? (most probably, still highstreet). To be honest some designer pieces just seem far to impractical to wear. But then I do love a good designer collaboration for the highstreet…. If Korea counted as a holiday this would be the easiest question ever, but nooo… I think it would have to be the last holiday I went on with my mum and sisters to Austria, because Austria is such a gorgeous country. What’s the last song you listened to on your ipod (be honest)? People/Children/it doesn’t matter what age really, who are disrespectful to their own parents in an unjust or completely selfish way. It makes me really sad. If you could change one thing you’ve done in the past, what would it be and how much do you think your life would be different now? Where would you like to travel to most in the world? If you were stuck on a desert island and could take 3 things with you, what would they be? If you could become fluent in another language, which would it be? What were/are your favourite subject(s) at school? What do you think is the most fulfilling part of blogging? Are you the type of person that is up for anything? And I nominate only two people because almost all the blogs I follow don’t fit the follower criterion and these girls work really hard. I’m going to be super cheesy here and nominate those who just want to answer my questions. I hope my answers weren’t too boring! "DNH mixtape showcase at Prism Live Hall: 020314"
"Studying Abroad 2: Yonsei exams"